The heart-warming stunt was organised by YouTube prankster the Magic of Rahat, who has built a reputation on freaking out his unsuspecting victims. 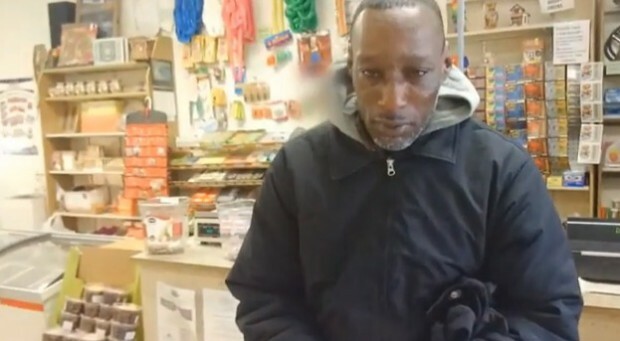 But on this occasion, he decided to do some good by setting up the fake lottery win to make the man’s day, giving him the $1,000 to keep for real. This entry was posted in Entertainment and tagged Prank Homeless man was given a winning lottery ticket.